The Student Life Program at La Salle Prep unifies and promotes the faith, service and community aspects of our school, providing a dynamic and diverse opportunity for student participation. 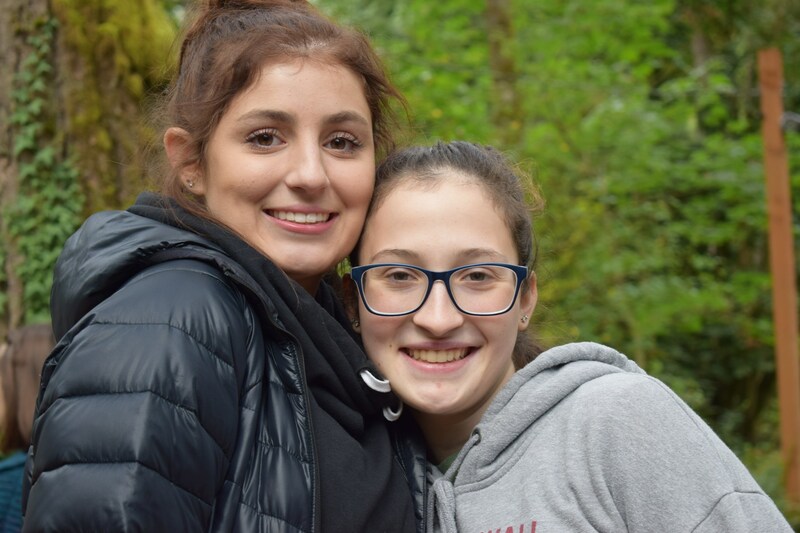 This program meets La Salle Prep's need for a vital and viable student life experience through which students develop leadership skills, are empowered to take pride and ownership of their school, and sponsor programs that meet their needs. This model manifests the Lasallian core principles, helping students to know, articulate and live the mission of our school. The Student Life Program is facilitated by three faculty members, the director of faith, the director of service and the director of community. Each of these team members works collaboratively with student council members to organize, promote and present multiple student events and experiences throughout the year. The Student Life Program is directed from the Student Life Center, an office and workspace which has become the heart of our school. Students interested in working in the areas of Faith, Service and Community are welcome each year to apply for student council positions or to run for office during our annual elections. These students are provided with the training and the tools to be leaders at La Salle Prep and future leaders in our greater community.